Zignals Trading Strategies That Work; March 11th. Another good day for the markets kept trading strategy targets and stops rolling higher. 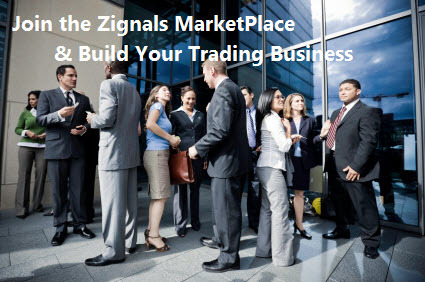 If you are interested in any of these trading strategies they can be found in the trading strategy MarketPlace. You can also build your own trading strategy using our trading system builder.